Excellence Oyster Bay offers all-suite, 5-star accommodations, including four different Junior Suite and seven different Excellence Club Suite categories. 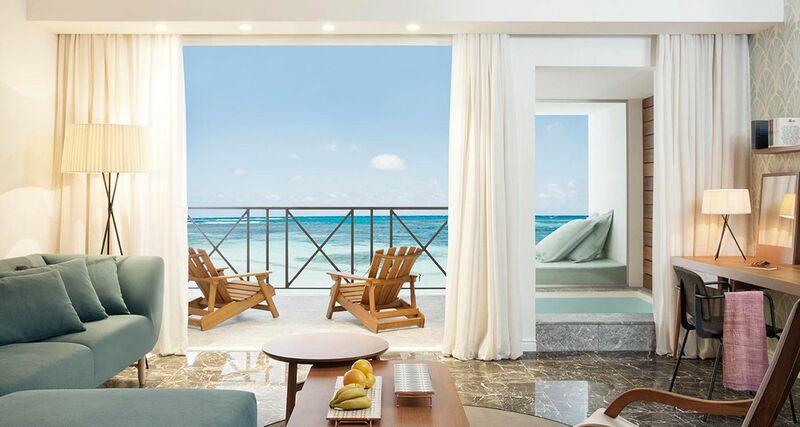 Enjoy our spacious suites and customize your luxury experience with panoramic ocean views, a private pool or direct beach access - Find the Suite to suit your fancy! 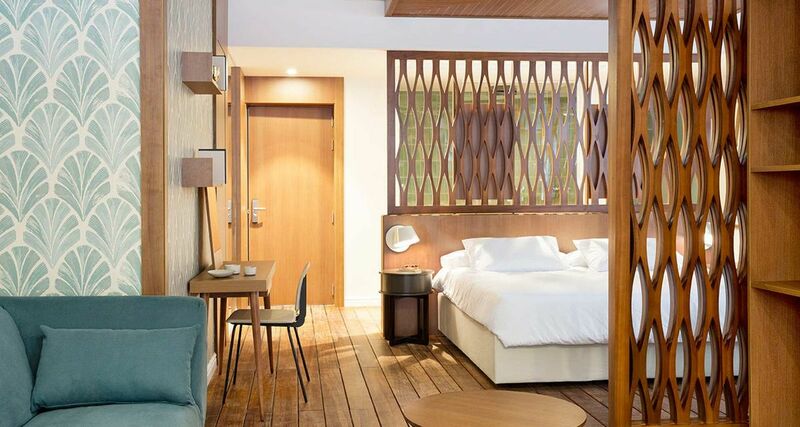 Our spacious Junior Suites (800 sq ft). L-Shaped sofa. 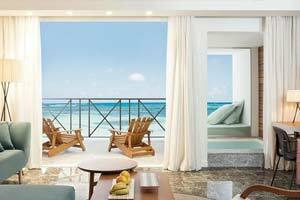 Expansive private balcony with comfortable lounge furniture and oversize jacuzzi for two. Kindor Double Beds. Our spacious (950 sq. ft.) suites offer the same amenities as the JR SUITE GARDEN VIEW, located on the ground floor these suites offer a 300 sq. feet private pool. Other amenities include a furnished terrace with a lounge bed, oversize jacuzzi for two. and two sun beds. King bed. 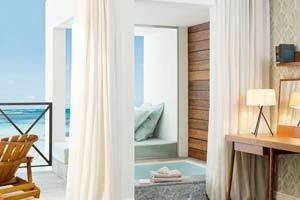 Our spacious Junior Suites (800 sq ft) offering ocean view and King beds. 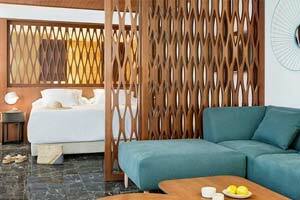 L-Shaped sofa and expansive private balcony with comfortable lounge furniture and oversize jacuzzi for two. 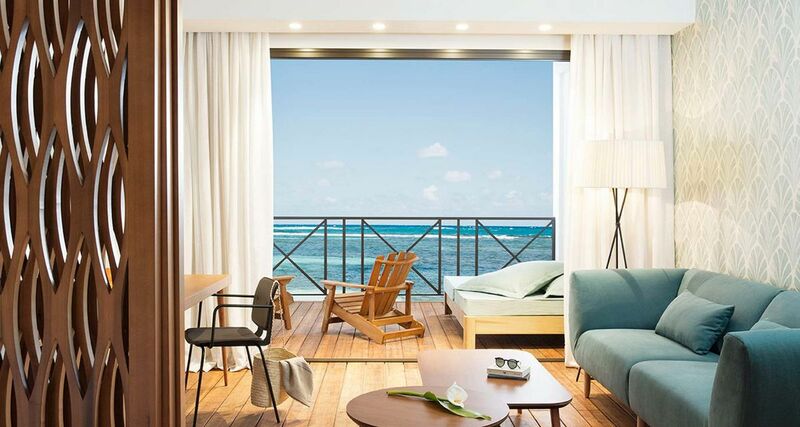 The spacious Junior Suites (800 sq ft) at Excellence Oyster Bay offers ocean front views and King size beds, with private furnished balcony with comfortable lounge furniture and an oversized jacuzzi for two. Spacious (950 sq. ft.) suites, located on the ground floor feature a furnished terrace with a lounge bed, 2 sun beds, oversize jacuzzi for two. and a 300 sq. feet private pool. 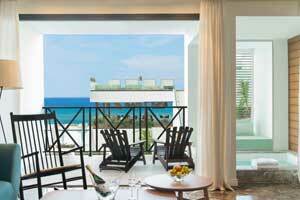 This category includes exclusive services and amenities from the Excellence Club. King Bed. These spacious 950 (sq. 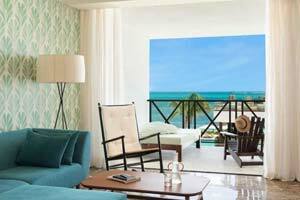 ft.) suites feature beathtaking ocean front views a separate living room area, a Jacuzzi for two, plus an expansive private terrace with comfortable lounge furniture and oversize jacuzzi for two. These suites enjoy all amenities as the JR SUITE GARDEN VIEW, plus the exclusive benefits of the Excellence Club.